Bullbars, made from Aluminium, are an off-road accessory that can be a protective shield for your expensive vehicle, either on the move, or when stationary. Trucks, Cars, SUVs, Jeeps bullbars can add to the utility and design of the vehicle and protect your vehicle from any major panel damages in the event of any untoward incidents, like an accident or collision. 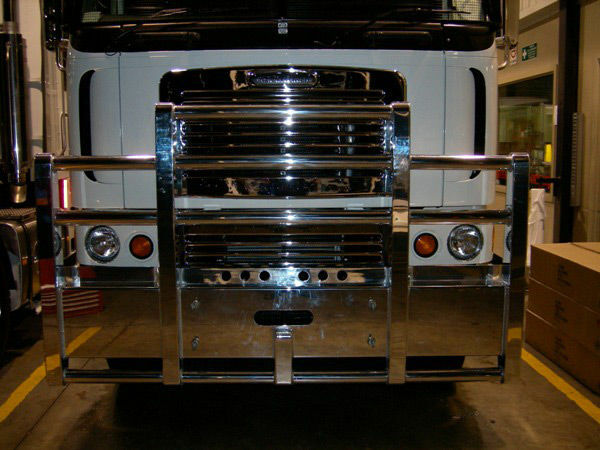 Bullbars from Barworld are fabricated from strong and robust material to protect your expensive vehicle from major panel damage. It allows you to breeze through the city areas or country roads knowing you have that added protection to the front of your vehicle. 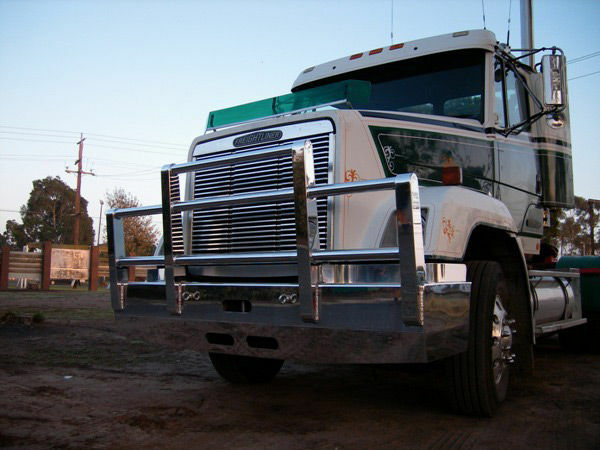 Barworld Bull Bars are available for any make and model of truck from Nissan and Mitsubishi to Mercedes and Volvo. 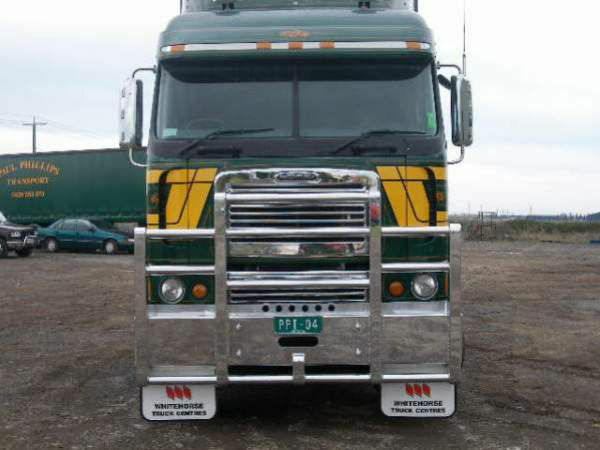 The best custom designs from experienced fabricators of the company provide protective shield suited for the vehicle. Call 0413 714 475 or mail us at adrian@barworld-vic.com.au for a quote.